Many coffee shops try to discourage people from buying a cup of coffee and then lingering for hours to use the free Internet access. Starbucks will soon encourage them to stay as long as they want. The company said on Monday that as of July 1, its stores in the United States would offer free Wi-Fi, via AT&T , that anyone can reach with a single click. In case customers run out of distractions on the Web, Starbucks is giving them even more reason to sit and browse, offering free online articles, music, videos and local information through a partnership with Yahoo. Starbucks has been squeezed lately by competition from both independent specialty coffee shops, which have long offered free Wi-Fi, and big chains like McDonald’s , which added it this year. Howard Schultz, chief executive of Starbucks, who made the announcement at a conference in New York, described it as a way to bridge the online world and real-world coffee outlets. Of course, people have been bridging those worlds for years, using coffee shops as pseudo-offices by bringing their laptops and borrowing free Internet connections. But Starbucks has never offered unlimited free Internet access. Customers who bought and registered a Starbucks card and used it in the last month have been able to use the Web for two hours, after a somewhat complicated log-in process. Cardholders who wanted to use the Web for more than two hours paid $3.99 for another two-hour session, and customers without cards who wanted to go online faced the same charge for an initial two-hour session. Starbucks is making the change as many coffeehouses experiment with ways to cut off squatters who browse and do not spend. Some post signs asking people to continue buying food and drinks if they stay, while the more aggressive ones cover their power outlets with tape so people cannot charge their laptops. Other coffeehouse owners say Wi-Fi detracts from the atmosphere they are trying to foster. Those who bring laptops to Starbucks now average an hour of Wi-Fi use, and the company does not expect that the free access and content will make people linger longer, said Stephen Gillett, chief information officer at Starbucks and general manager of a unit called Digital Ventures, which will oversee the new offerings. He said that Starbucks purposely kept video and music clips short. The coffee chain is catering in part to people who are out of work and need a place to perfect their résumés or do freelance jobs. In January, the company announced that same-store sales increased 4 percent after months of steady declines. Starbucks attributes the improvement, which came before consumer spending rebounded as a whole, in part to its role as an office for the unemployed. The new partnership with Yahoo, which is called the Starbucks Digital Network, will include an online section on business and careers that will include tools for people searching for jobs or writing résumés, Mr. Gillett said. “We expect this to be a very versatile tool for people who are using Starbucks for what we call the third place, between home and work,” he said. Customers will also get free access to paid Web sites, like those of The Wall Street Journal and Zagat, free iTunes downloads and previews of not-yet-released movies and albums. They will see local content based on the coffee shop’s location, like news from Patch, AOL’s local news site, check-ins on Foursquare and neighborhood photos on Flickr. For publishers and Web sites, the free content will serve as a marketing tool, Mr. Gillett said, letting customers sample things they might be willing to pay for later. The digital network could also serve as a virtual storefront, Mr. Brogan said. He imagines Starbucks using it to sell songs and virtual goods, or to offer loyalty points for online shopping. 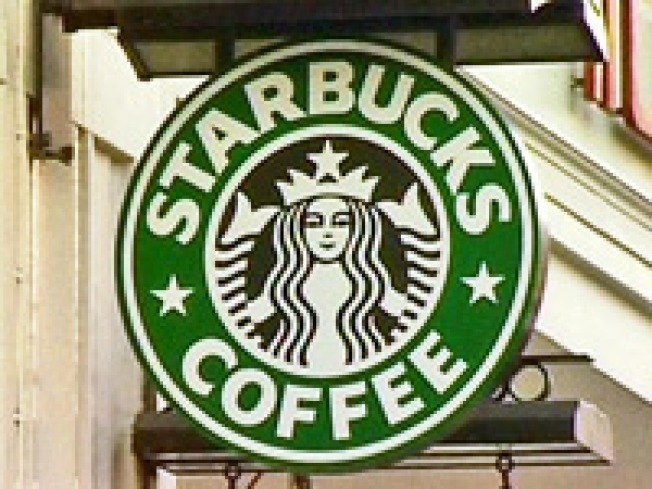 Starbucks is not disclosing the terms of its agreements with the content providers, including whether they are paying Starbucks or sharing revenue if customers make purchases, said Tamra Strentz, a spokeswoman. Many coffeehouses, including Grounded in the West Village, a storefront one block from a Starbucks, offer free Wi-Fi to differentiate themselves from Starbucks.